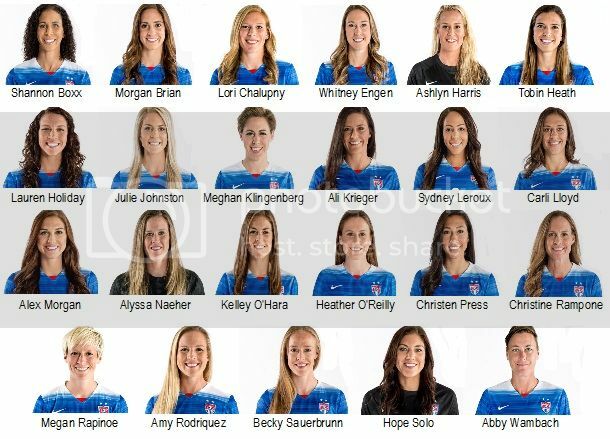 This page has information on the United States 2015 Women's World Cup Team. The World Cup Tournament begins June 6 and will end with the championship match on July 5. The tournament begins with the Group Stages (groups A through F) at six locations across Canada. 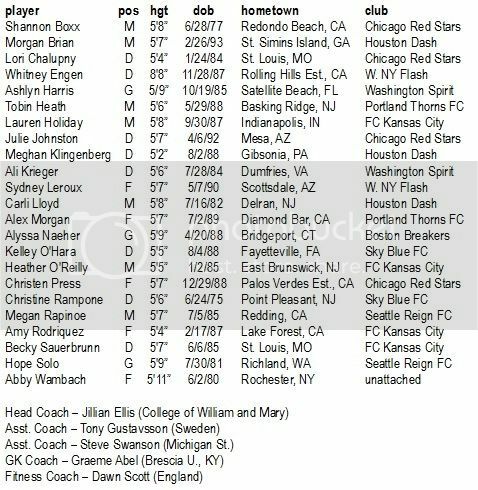 You will find rosters, the team's schedule and links to detailed player bios and stories from the team's official website. The schedule will be updated for each round the team advances At the bottom of this page, there are useful links for team and World Cup coverage. Click on the player name to find in-depth bios of all the players, including each player's story in the team's "One Nation. One Team. 23 Stories" series. Each bio also includes personal information, national and professional teams, and college and high school information. Sydney Leroux, Alex Morgan, Christen Press, Amy Rodriquez, Abby Wambach. Carli Lloyd, Heather O'Reilly, Megan Rapinoe. Ali Krieger, Kelley O'Hara, Christine Rampone, Becky Sauerbrunn. Ashlyn Harris, Alyssa Naeher, Hope Solo. Erika Tymrak should be on the team. This is a great page for the team. It will be good to have if we get a chance to watch the games! wasn't she on the team last time? i thought she was pretty good. perhaps that tells you the talent level of this team. great work on this, Jessica. you fit a lot of information in here. this is truly outstanding. I really like this page. The U.S. has so many good players. I think we have a real shot at winning it all this year. 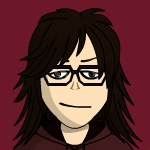 That is so cool, Angi! You did a great job of keeping up with this. The parade was packed with spectators. Soccer is definitely growing in the U.S.